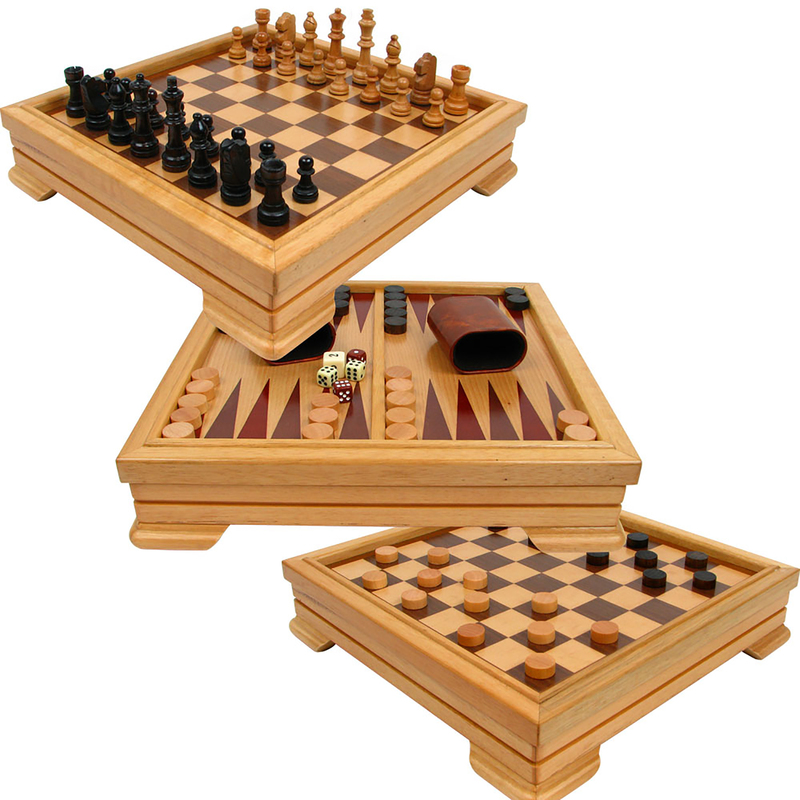 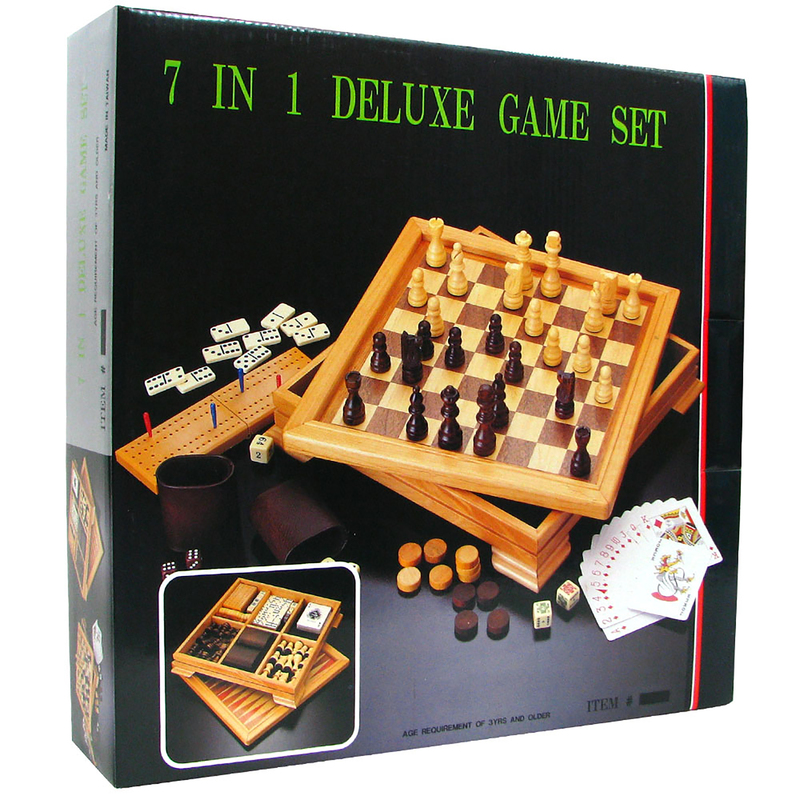 This incredible 7-in-1 game set will provide you and your family and friends with hours of enjoyment. 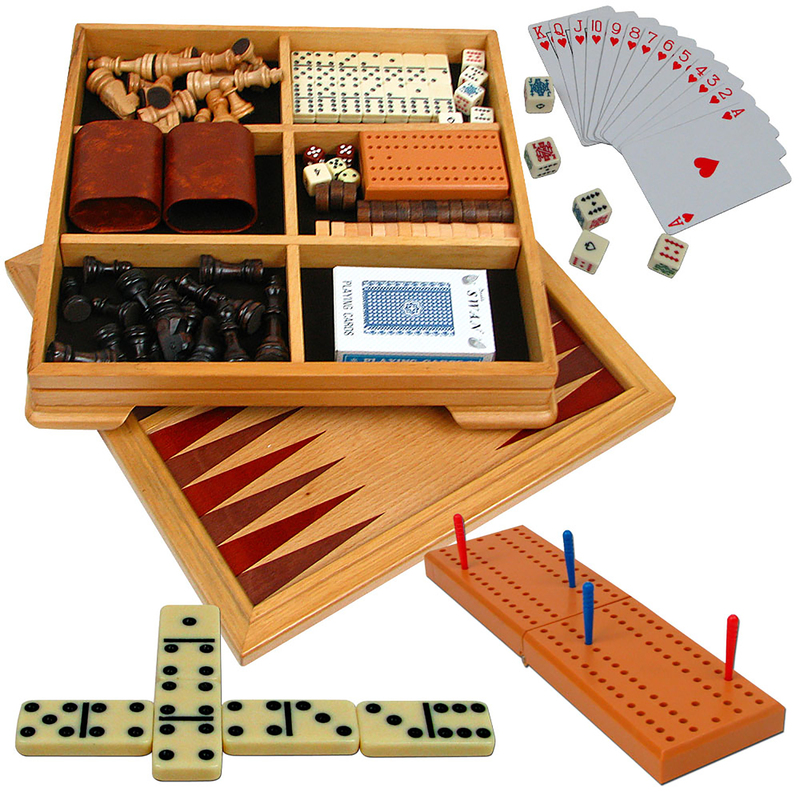 With seven different gaming options in one convenient set there is certain to be something that everyone will enjoy. The game surface also lifts off for convenient storage of the game pieces when you?re done playing. 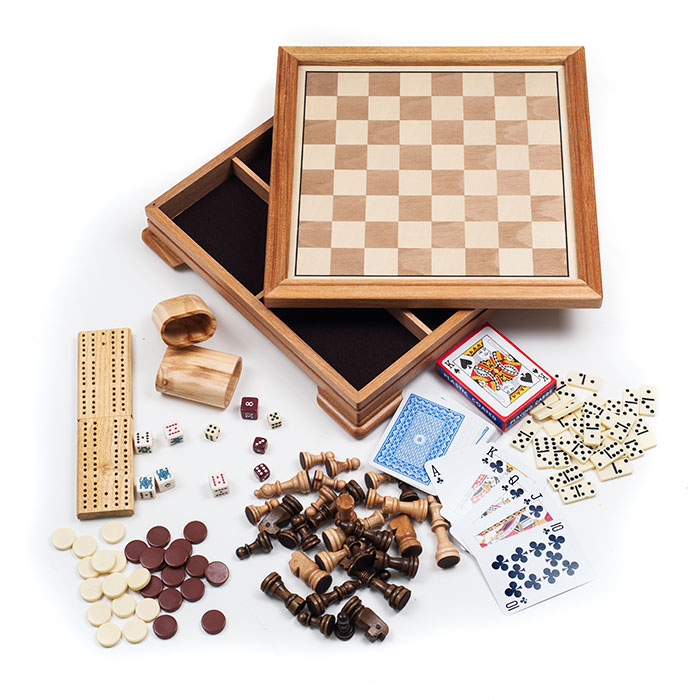 This set is a great gift for the whole family.